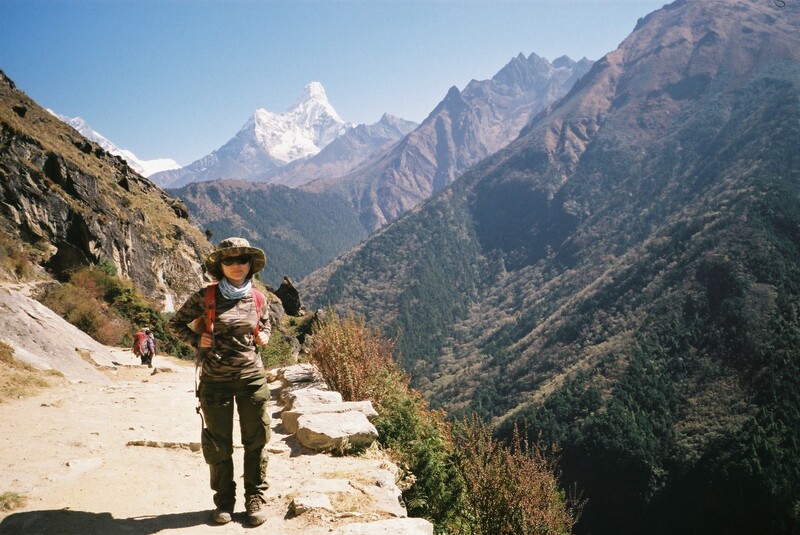 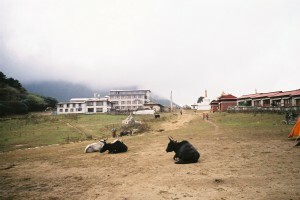 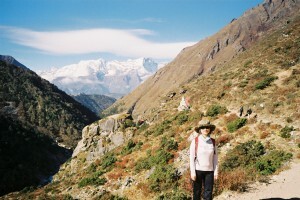 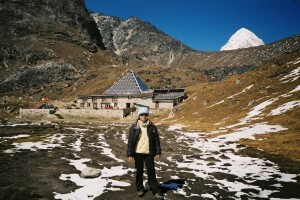 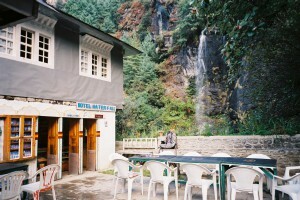 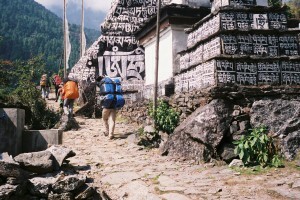 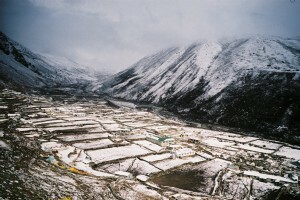 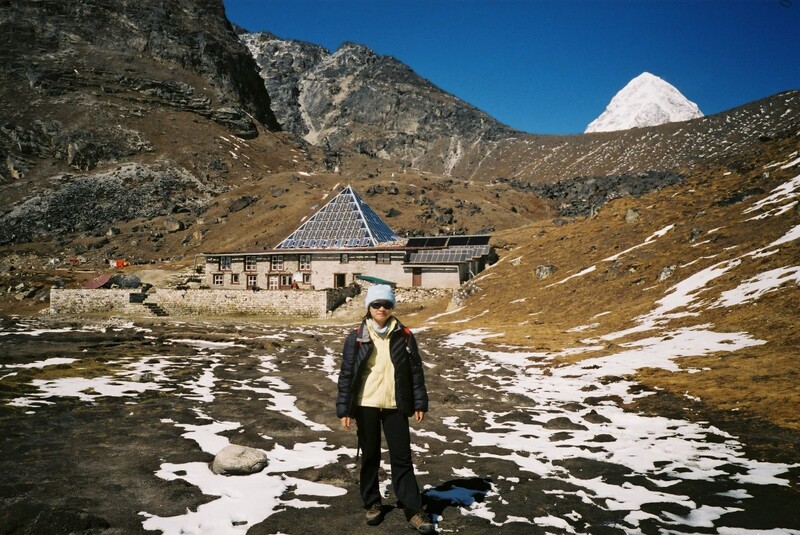 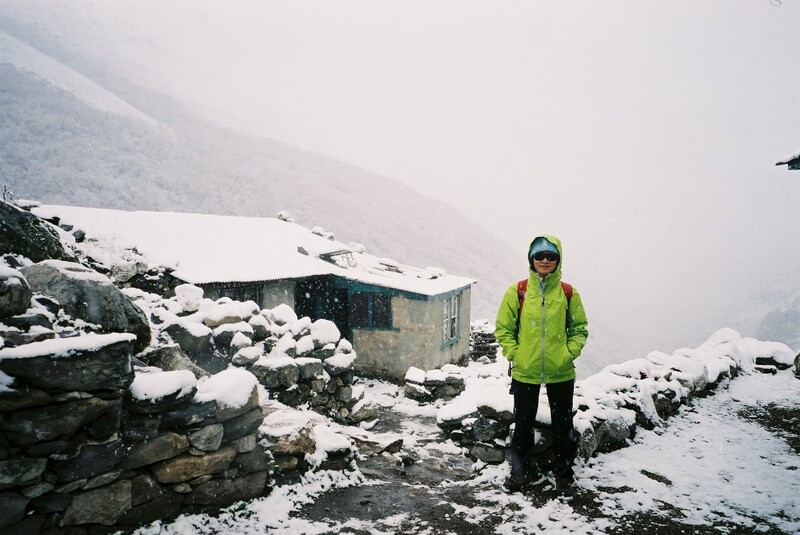 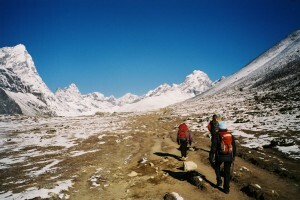 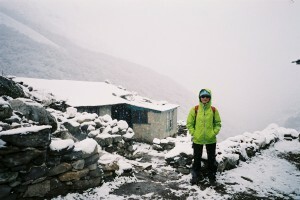 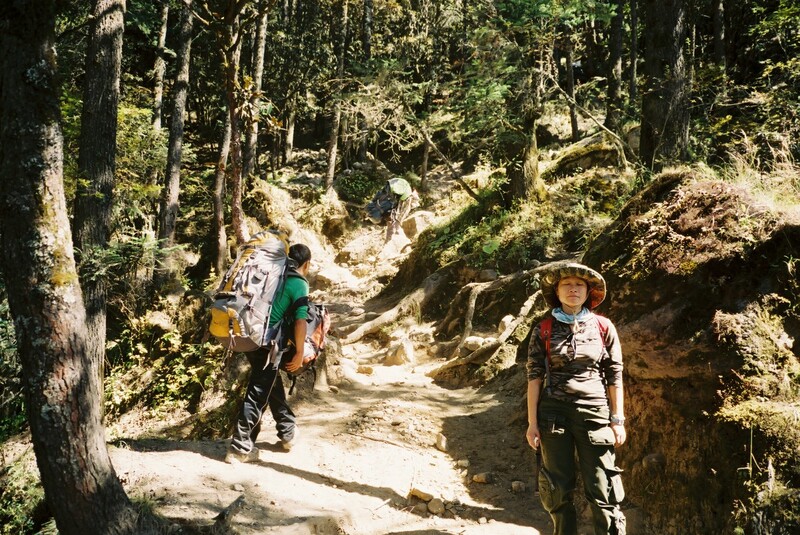 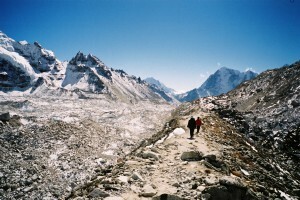 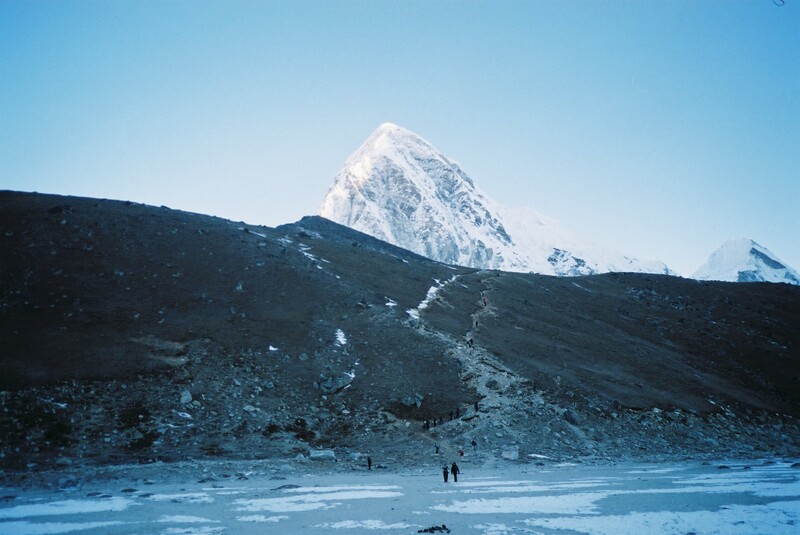 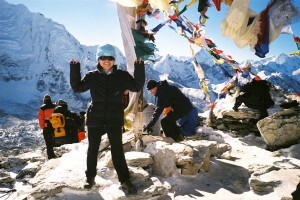 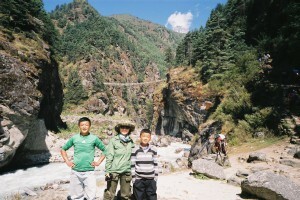 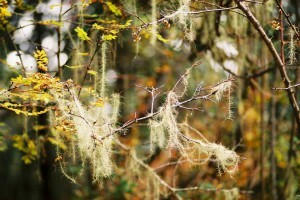 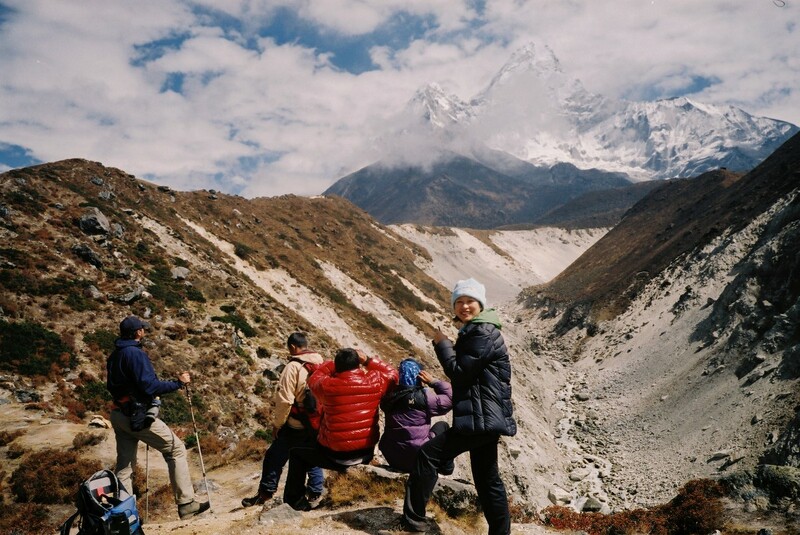 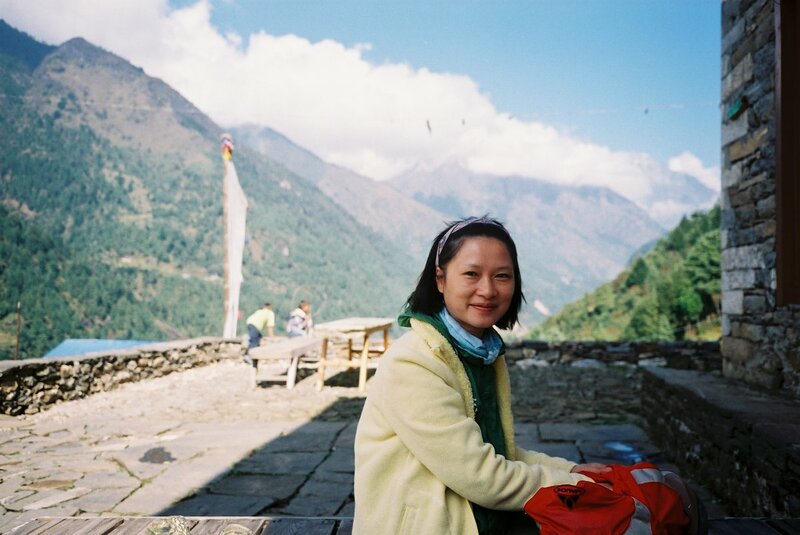 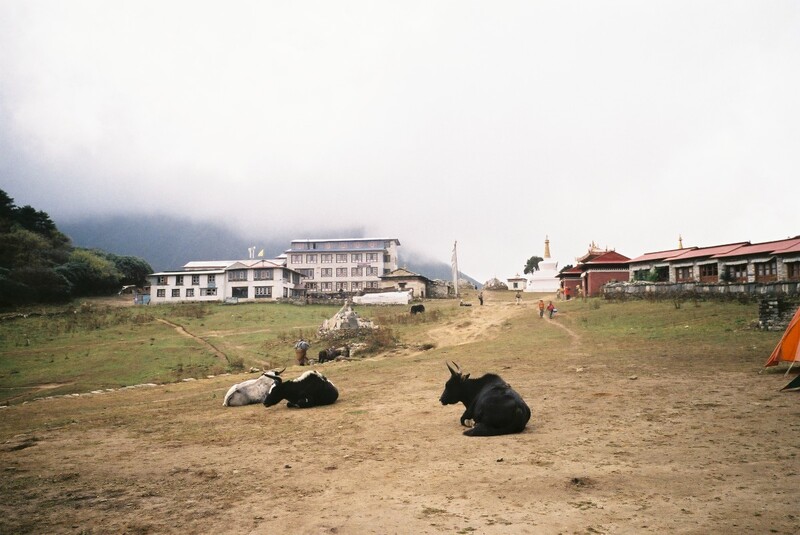 In late October 2011 my wife and I went for trekking to Mt. 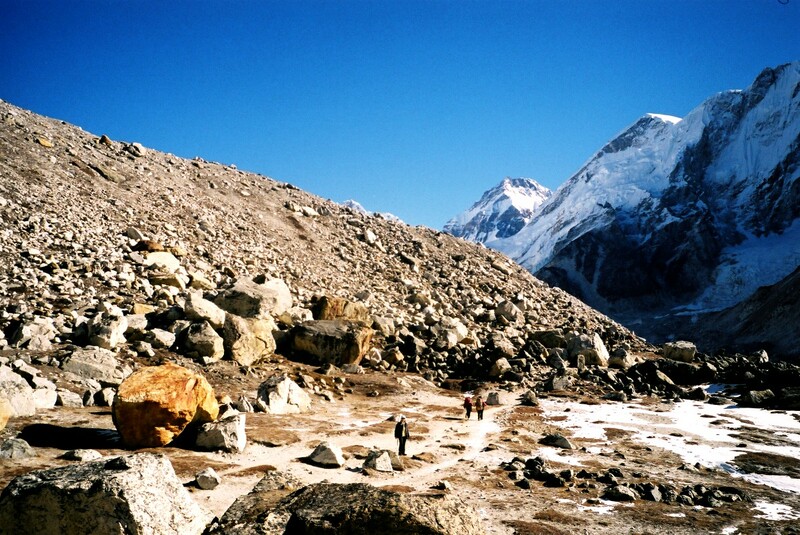 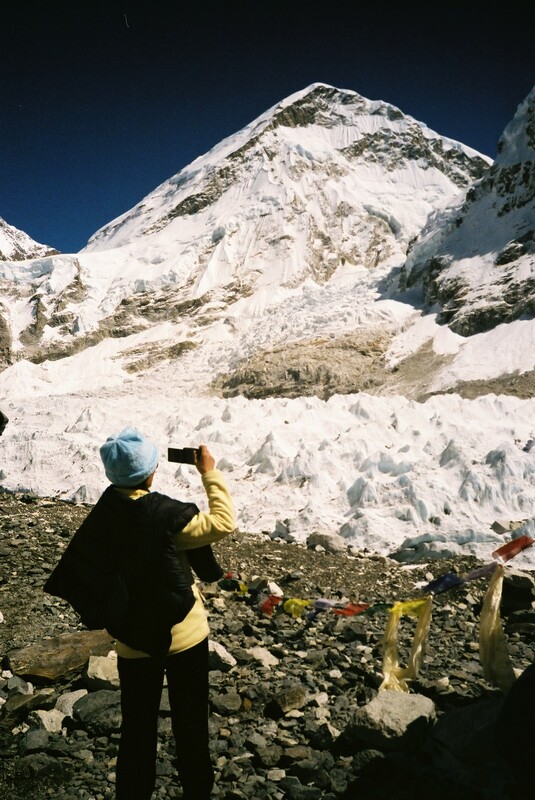 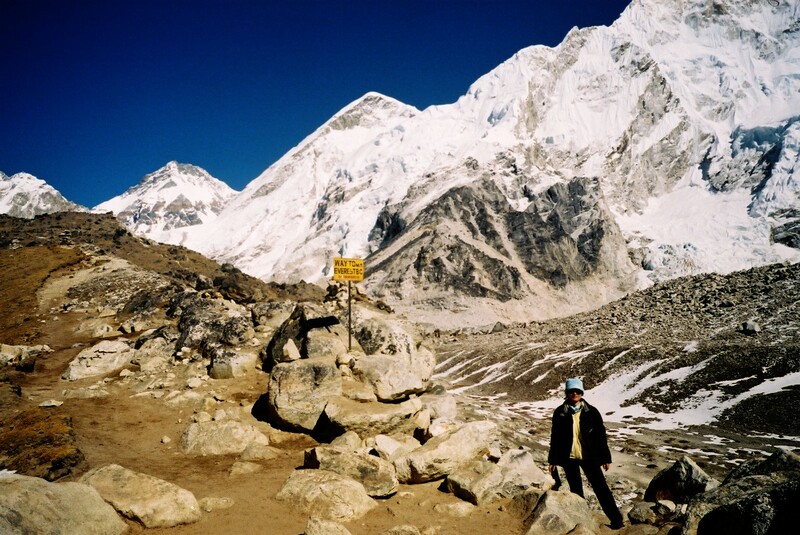 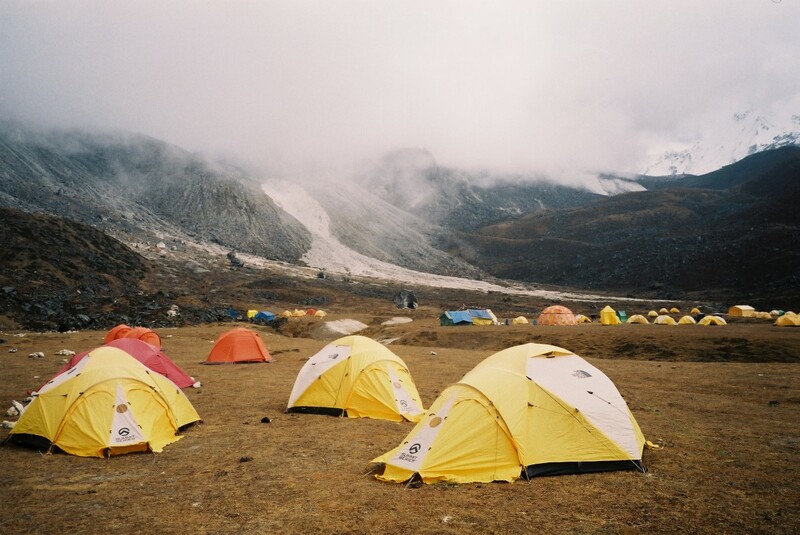 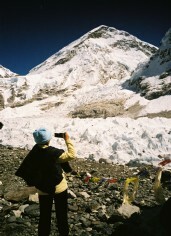 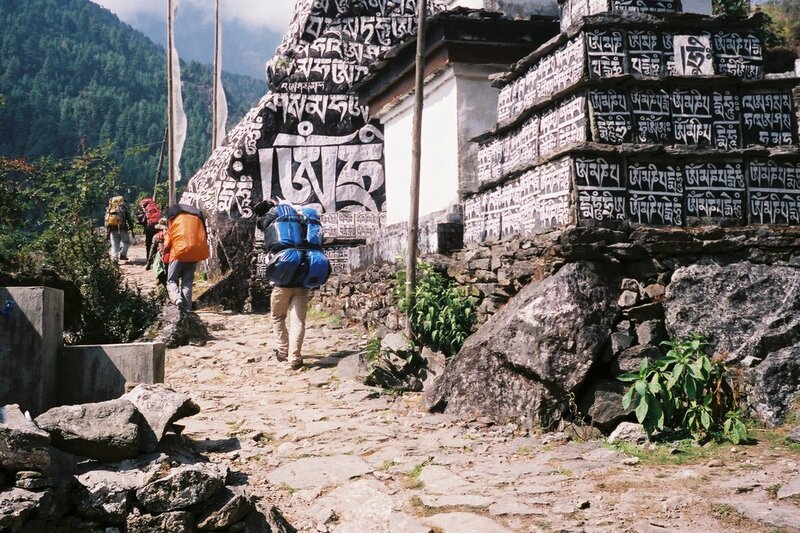 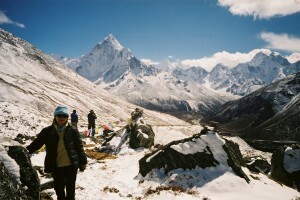 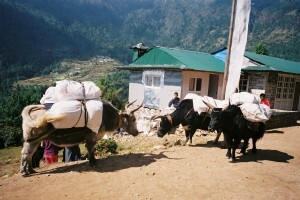 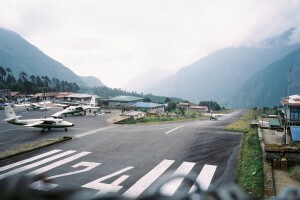 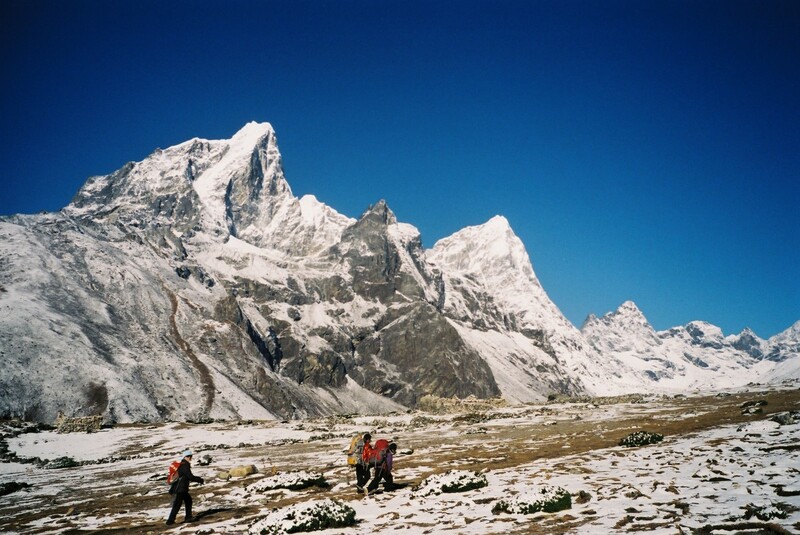 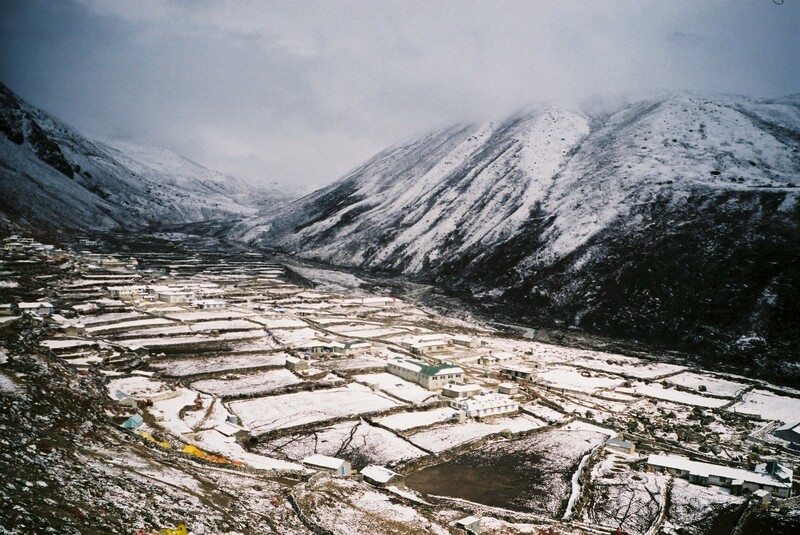 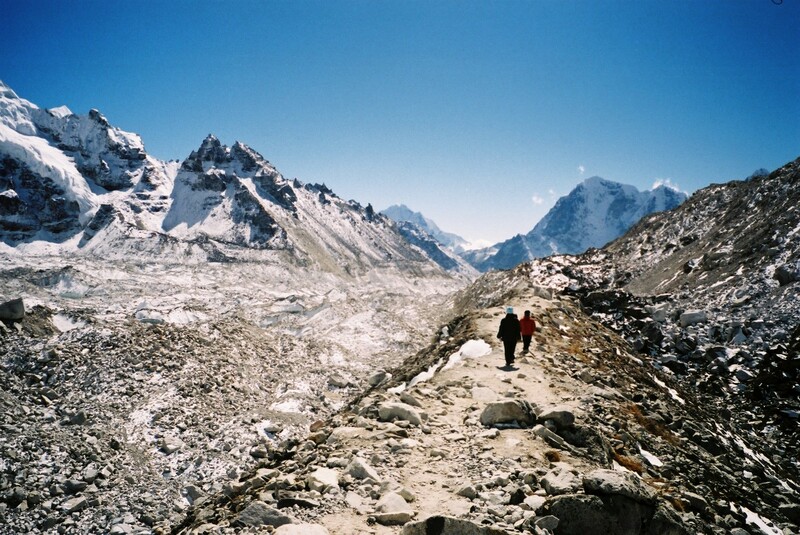 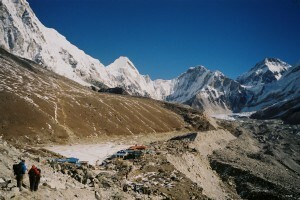 Everest Base Camp and Kala Pattar in Nepal. Camera: Leica M3 with Voigtlander 28/F3.5 Color Skopar on Fuji Superia Reala 200, with two exceptions (Samsung EX1). 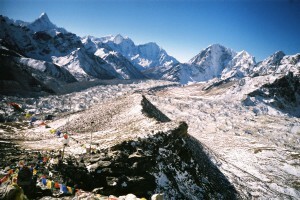 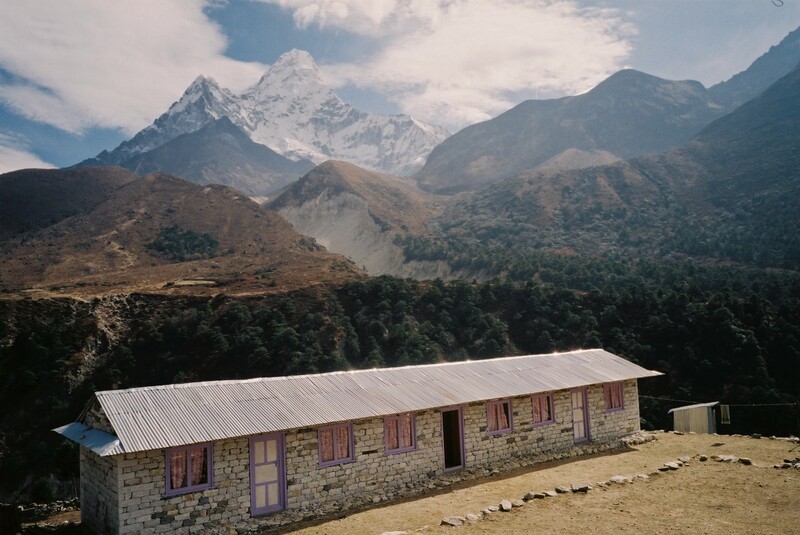 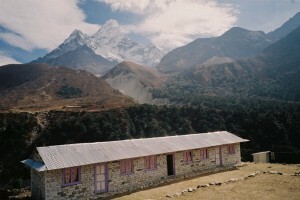 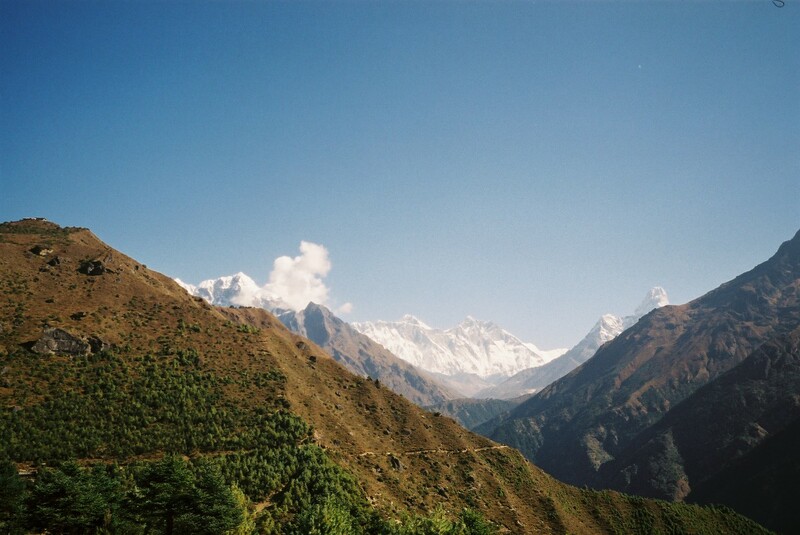 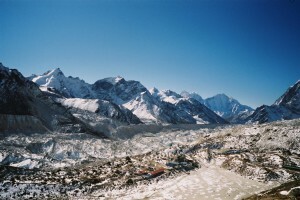 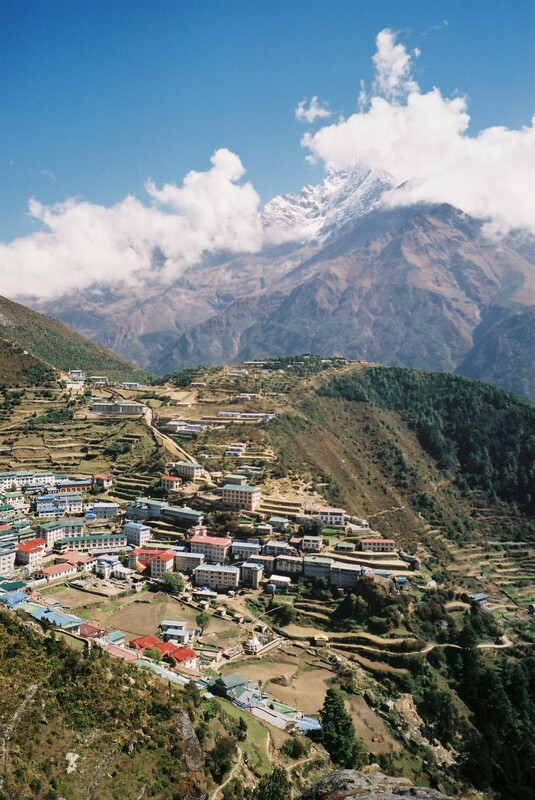 View from Namche to Tengboche, background: Nuptse (left, 7864m), Pokalde (center, 5693m), Ama Dablam (right, 6814m). 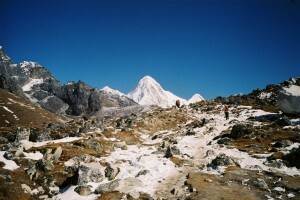 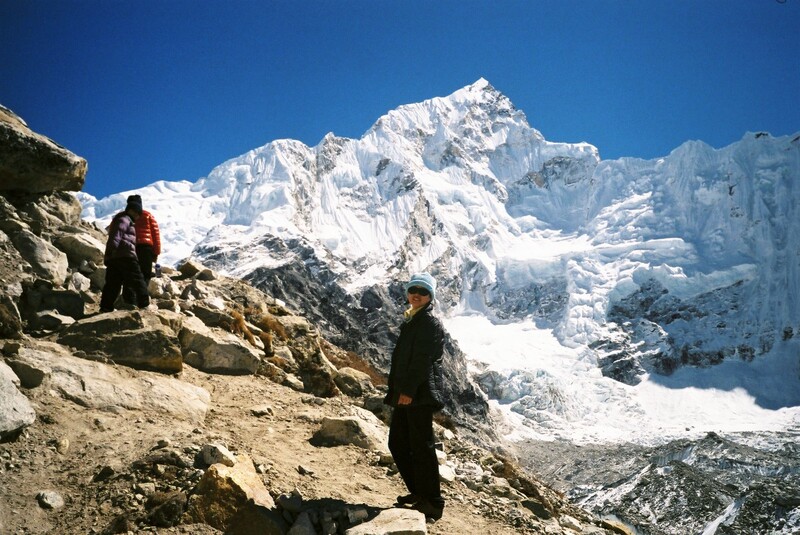 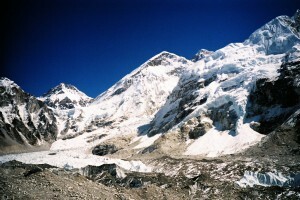 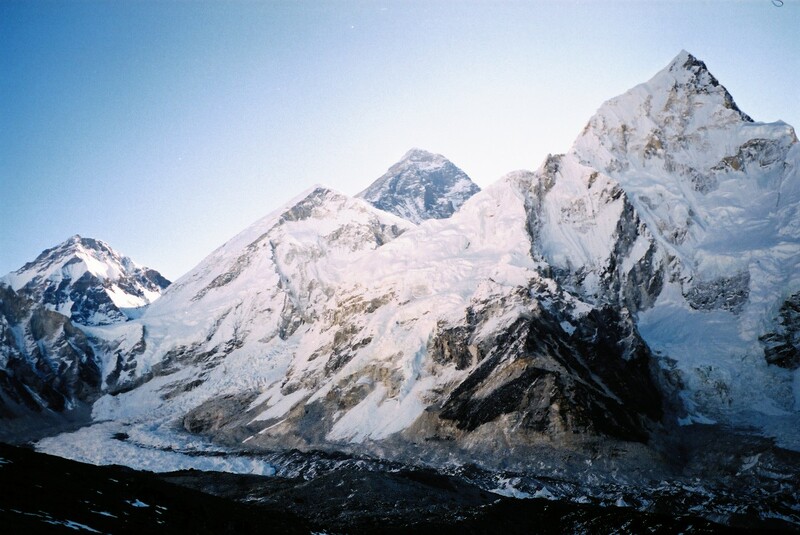 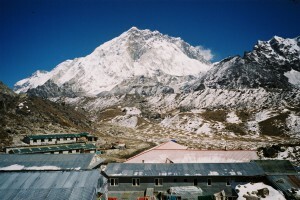 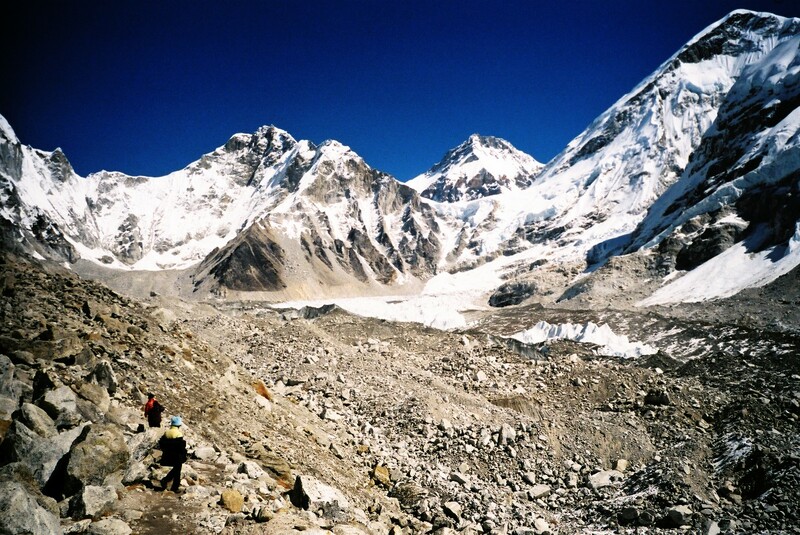 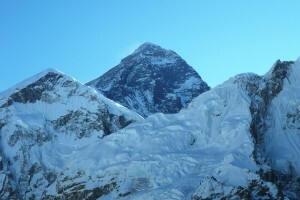 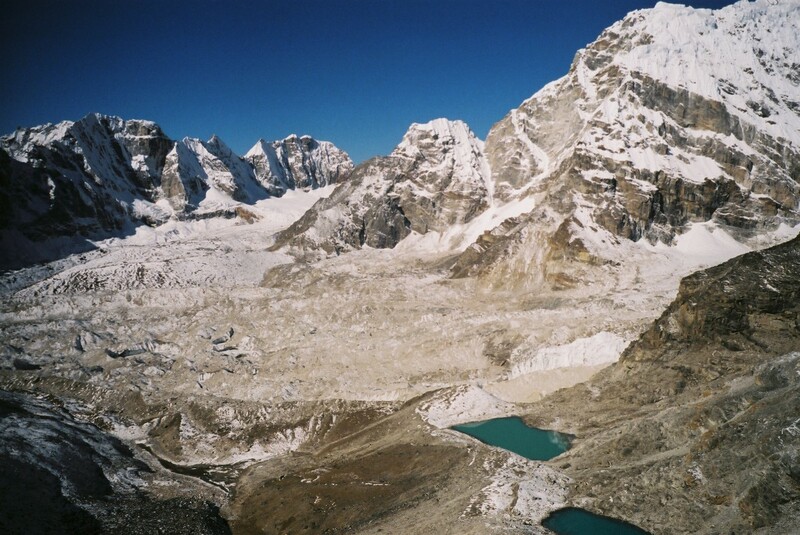 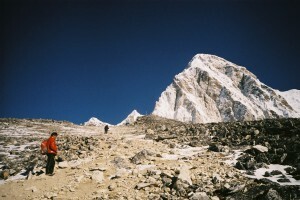 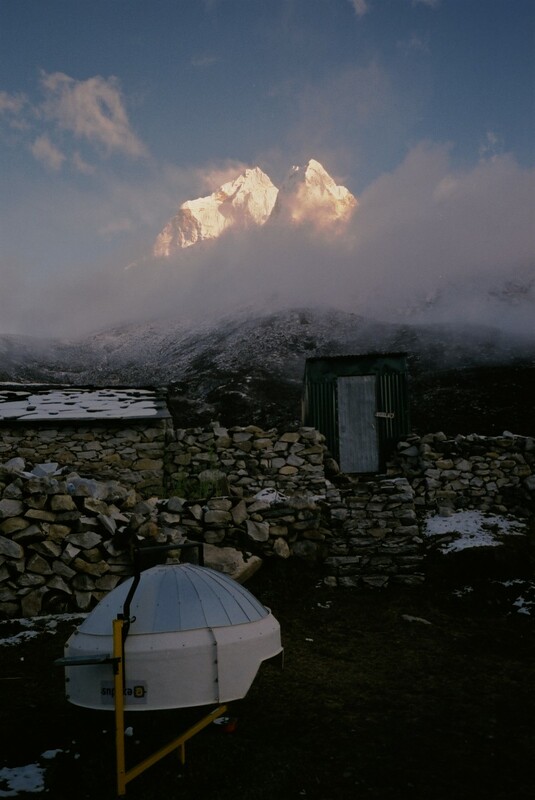 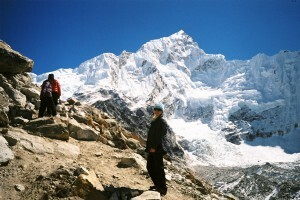 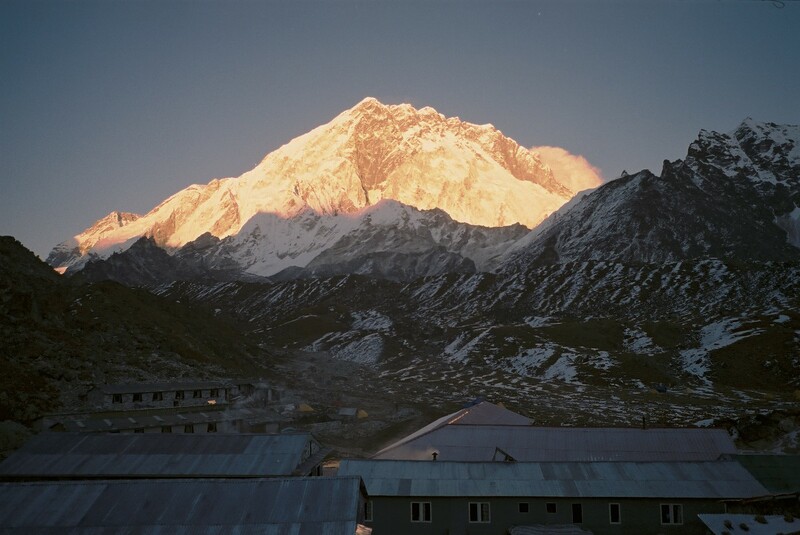 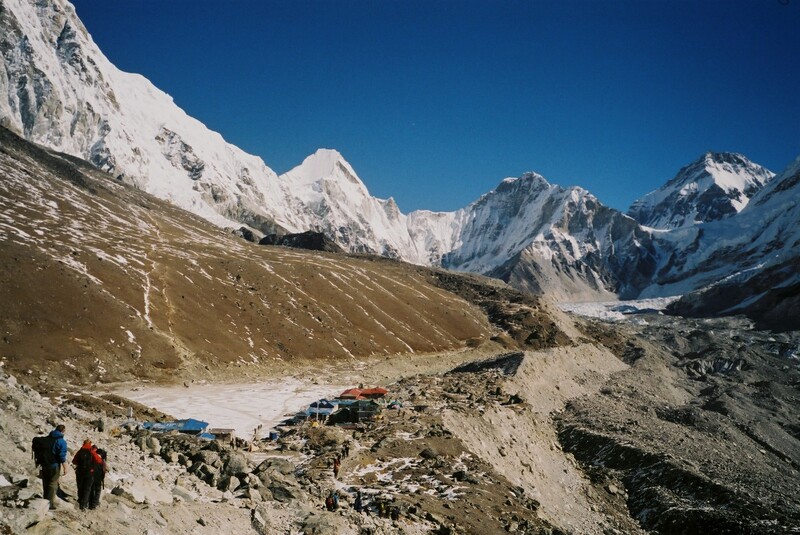 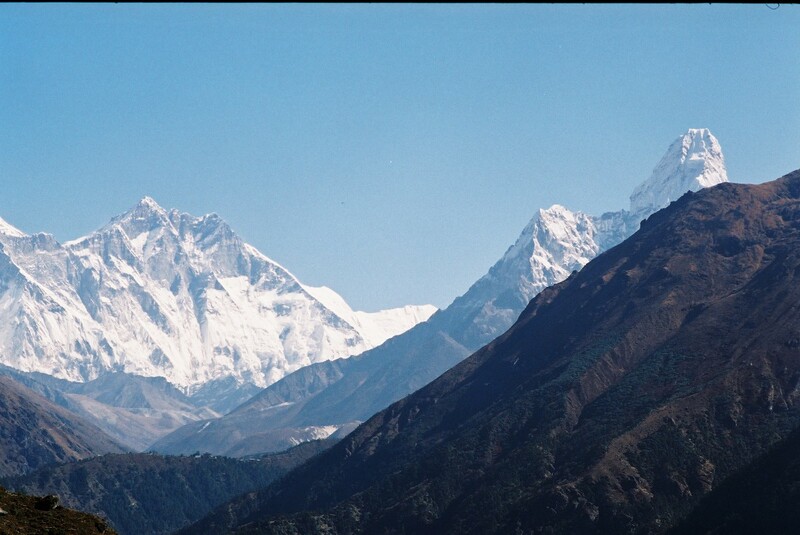 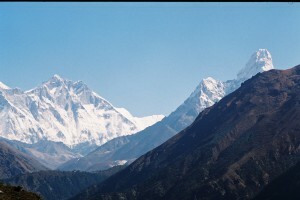 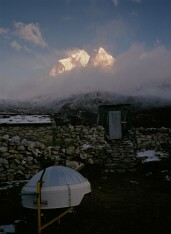 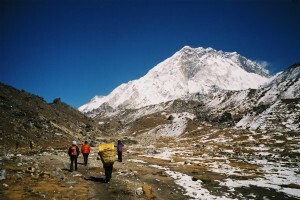 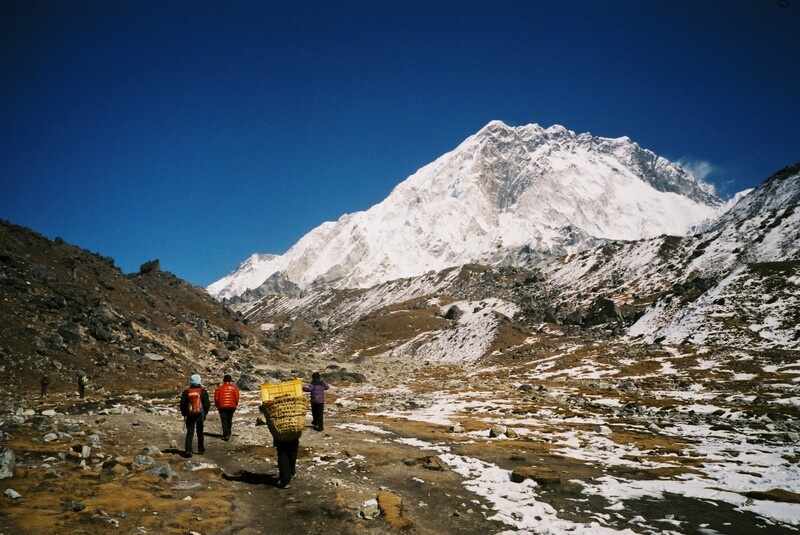 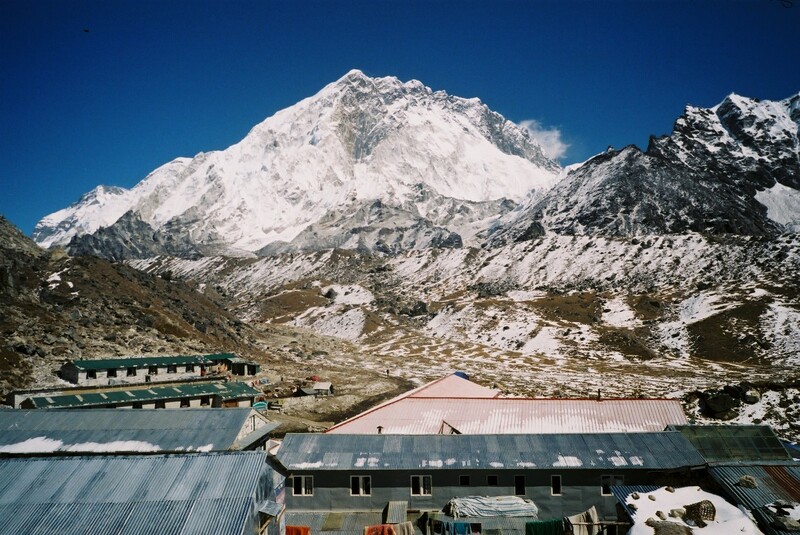 Behind Pokalde, the top of Lhotse (8516m) is visible. We thank the team of Green Lotus Trekking, in particular our guide Kaji, for their support!